Villas in Cape Town range from intimate hideaways to sprawling entertainment hubs and everything in-between. Find the villa that fits your style, and brings your vision for your next vacation to life. 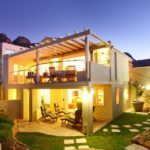 The various styles of holiday villas available in Cape Town are designed to suit the needs of many different holidaymakers – single travellers, starry-eyed couples and crazy families. Whatever category you might fall into, the villa you’ve been dreaming of is among the gems on this list. Are you planning a romantic trip with someone special, or a party-packed weekend with friends? Maybe you’re looking for the best kid-friendly villas in Cape Town for a fun-filled family holiday? All of these can be done in style, with the hand-picked vacation homes available from Capsol. These Cape Town luxury villas have been selected by our team as the ones that best embody the various activities tourists like to experience while visiting the area. Forget Paris and Prague – Cape Town is a dream destination for couples in love. Celebrate your honeymoon or anniversary at one of these intimate holiday villas, or plan the perfect proposal on your favourite beach. For love-struck couples wondering “What types of luxury villa can I rent in Cape Town?” this charming holiday home has the answer. Book one of the 3 self-catering units at Atlantic Penthouse, and the stunning Camps Bay views will rekindle your love. Your top-floor suite has a private saltwater swimming pool, with sea views for you and your sweetheart to savour. Enjoy a quiet night in, or mingle with the beautiful people over champagne at one of the beachfront bars. One of the best couple’s villas in Cape Town is undoubtedly the Bantry 301, an intimate 2 bedroom spot with enchanting views of the entire Bay coastline. With such cosy surroundings and dramatic scenery, rekindling that flame with your better half is easy in this vacation villa. 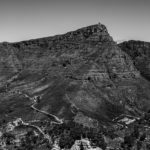 If you’re looking for an awe-inspiring setting to “pop the question”, Jade from Sleeping OUT names Cape Point, Lion’s Head and Table Mountain among the top 10 places in South Africa to propose! 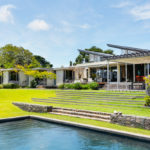 Of course, not all villas in Cape Town are about romance – there are plenty of luxurious yet unpretentious options where the whole family will feel at home. The city offers such a diverse array of attractions, with something for everyone – active toddlers, thrill-seeking teenagers and even culture-conscious grandparents. Wild at Heart is a family-friendly villa in Hout Bay, tucked into the hillside above the Oranjekloof Nature Reserve. It has a stylish colonial façade and north-facing views, and with space for 10-12 people it’s excellent for larger group stays. Your little “wild ones” will love exploring the indigenous garden, and in the early mornings you might spot a deer right outside your window! Later, you can head down to Hout Bay beach for a family boat ride or a seafood lunch. The property has a swimming pool, trampoline and braai area, so your evenings at this self-catering Cape Town villa will be packed with fun too. 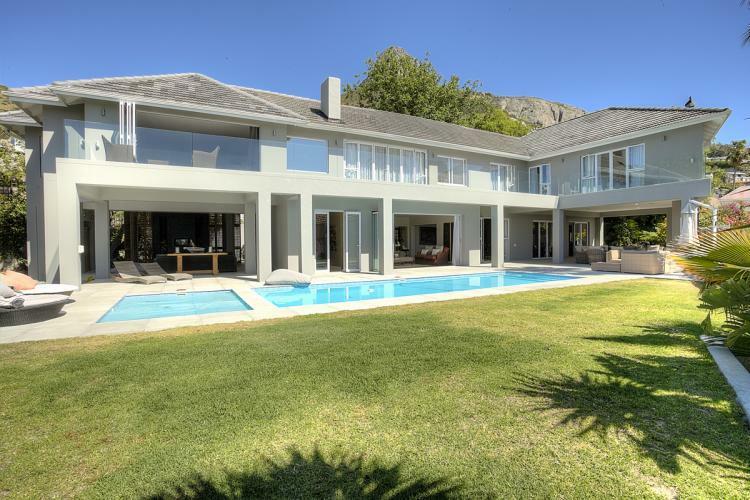 The affluent Fresnaye area has some of the most opulent family villas in Cape Town, including the majestic Ocean Pearl. Here, you can enjoy swimming and braais on summer days, or take advantage of the fireplace and heated splash pool in the winter months. The upstairs TV room will be a hit with the kids any time of year. The private Ocean Pearl villa has 5 bedrooms and can accommodate 10 family members. For young, single holidaymakers, nothing less than an ultra-glamorous vacation will do. Clifton’s ocean-side villas in Cape Town will fulfil those glitzy, ritzy holiday daydreams, giving you and your friends a taste of the VIP lifestyle. Did you know that Clifton has the most expensive street in South Africa? 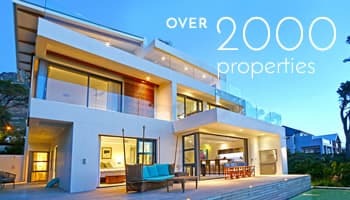 With such exclusivity and wealth, it’s no wonder Camps Bay villas in Cape Town are the locale of choice for holidaymakers who insist on nothing less than total indulgence. 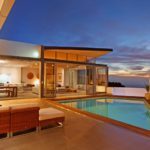 The coveted Clifton Beach House is built right on the rocks, with a rim-flow pool overlooking the ocean. The chic villa sleeps 6, and is ideal for entertaining important guests. You will “see and be seen” on any of Clifton’s 4 snow-white beaches, where the affluent kick back and relish the sun-drenched days. Then retreat to your beachfront holiday spot and party the night away like a rockstar. With such a wide choice of accommodation spanning the Cape’s most popular suburbs, it’s easy to see why these vacation destinations appeal to lovers, family groups and party animals alike! Which Cape Town holiday villas are on your radar? And who will you invite to share your perfect holiday home? Tell us what type of traveller you are, and what types of villas in Cape Town have piqued your interest. Living in one the world's most beautiful areas, Cape Town is a great privilege. 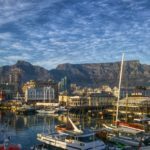 I have been working with Capsol for the past few years which has lead to really explore Cape Town and the accommodation it offers. An SEO strategist at heart and I often write for Capsol.